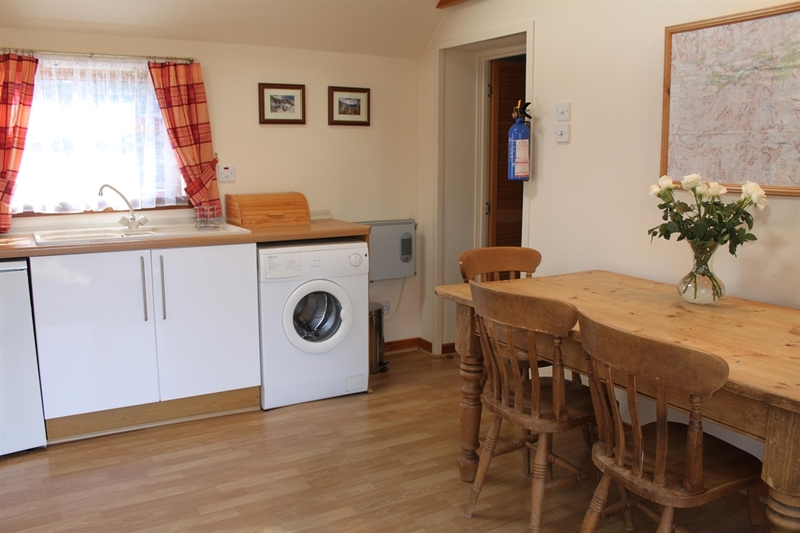 Cosy, comfortable cottage which has been recently refurbished to provide accommodation for two people. 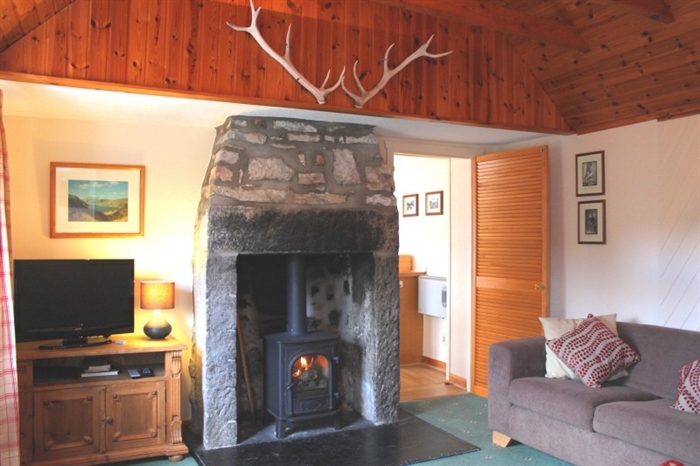 The cottage has a spacious fully equipped kitchen-diner, a lounge featuring a wood burning stove and flat screen satellite TV. 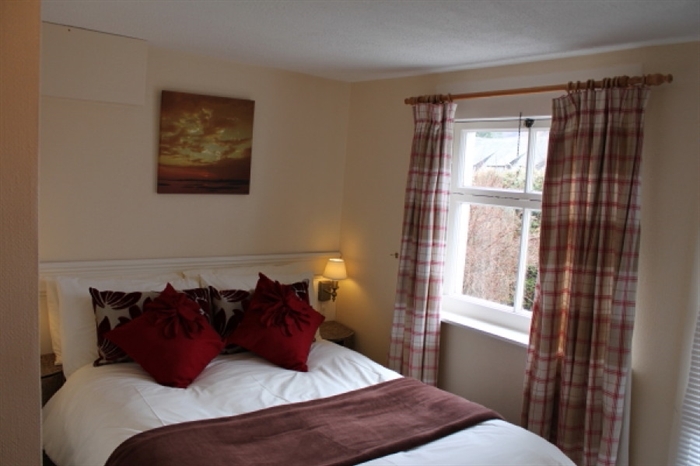 The bedroom has an en suite shower room. 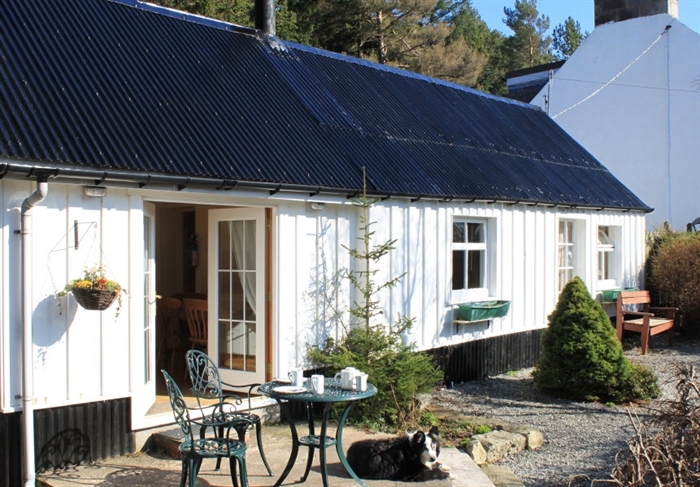 The cottage is all on one level and has its own self contained garden, patio sitting area and private off street parking. Pets are welcome. There are lots of great dog walking routes straight from the front door.